There’s baby fever. There’s Beatle fever. And then there’s pink fever, an ode to the color that’s spreading like an epidemic in 2018. These days, everything from the bags our brow gel comes in to Kim Kardashian West’s hair is some shade of rose. And if the makeup world has anything to say about it, this trend isn’t going away any time soon — and we’re not mad. Because here’s the thing: Pink works on everyone, it’s just a matter of finding your perfect shade. 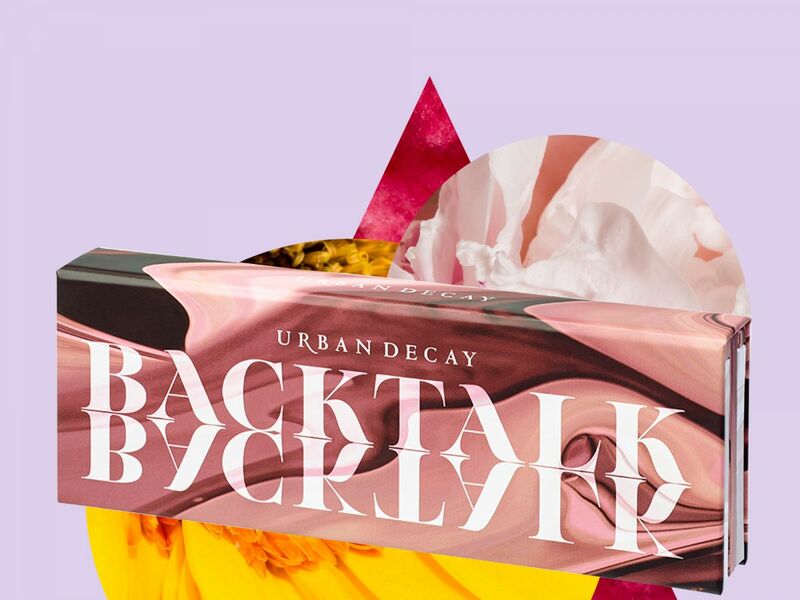 Luckily, Urban Decay is here to do just that, with its newest palette, Backtalk. With eight pink eyeshadows, two pink blushes, and two pink highlighters, all of which go on relatively sheer and build nicely as you layer, when it comes to getting your pink on, Urban Decay’s latest launch has you all but covered. (There’s also a removable mirror for on-the-go application purposes — fancy!) Unlike the cult-favorite Naked palettes, which allude more to the no-makeup vibe, Backtalk is actually inspired by one of the brand’s best-selling Vice lipsticks of the same name — and there’s even a shadow included in the set in the exact same mauve-y hue, for fans of the original. Sure, you can find similar shades at the drugstore for less than $5, but that’s the magic of Urban Decay: Each palette launch feels like the most perfectly curated one of its kind (which, real talk, is why we own the three Naked versions in bulk). You’re going to have to wait until March 8 to pick up Backtalk at Sephora for $46, but until then, here’s our best guide to trying pink makeup now. Nick Cannon Is Dumber Than He Looks: He’s Opposed To Birth Control!